I will be part of a Local Author gathering at Uptown Art Gallery in Greenville, NC this evening from 6-8pm, as part of the Uptown Greenville First Friday Artwalk. Meetin', greetin', and signin'. The Martin/Pitt Partnership for Children's "Raising a Reader" program will be at Barnes & Noble in Greenville, NC this weekend; I'll be there on Saturday (tomorrow) doing a live art demonstration as part of the program. 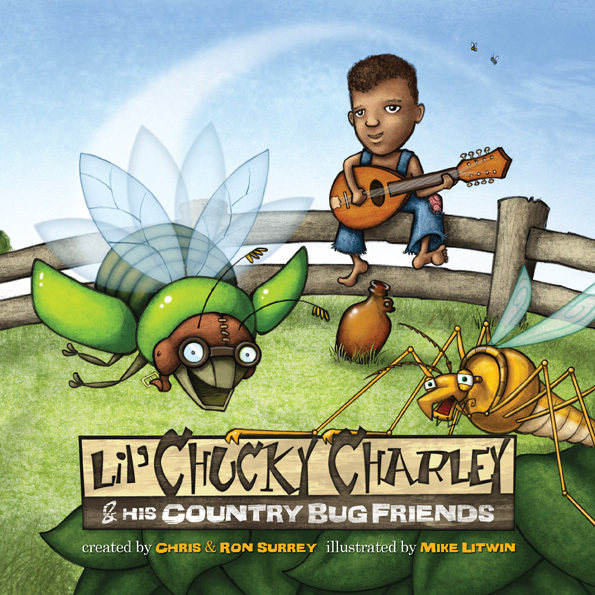 I've received word that Lil' Chucky Charley & His Country Bug Friends has won a 2012 Gold Moonbeam Children's Book Award in the "Book with Music/Theatrical" category! 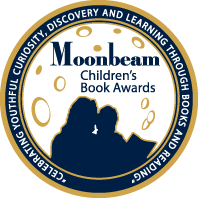 This is the second Gold Moonbeam Award that I've been fortunate enough to be a part of. My Name is Not Isabella was the first. Hope everyone enjoys the new page design! I've redesigned to be a little more colorful and dynamic, as well as being exclusively illustration-focused. My old page with additional coverage of graphic design and photography is still available at www.mikelitwin.com/litwincreative. I am still making some edits and completions, so please bear with me. If you're in the Greenville area, I'll be presenting and signing books at the Pitt County Schools' Book Fair from 6:30-7:30 tonight at Barnes & Noble in the University Commons shopping center. Come out and support Pitt County Schools!